Kari was our Office Manager for four years. She approached me one day inquiring about her own smile, after seeing all the smile transformations that were happening in our office. Like most patients, she wished for a whiter, brighter, healthier smile. Kari is outgoing, always laughing, and she wanted a smile that would be a reflection of her personality. We studied Kari's facial structure and various tooth shapes to determine which smile design would be appropriate for her. 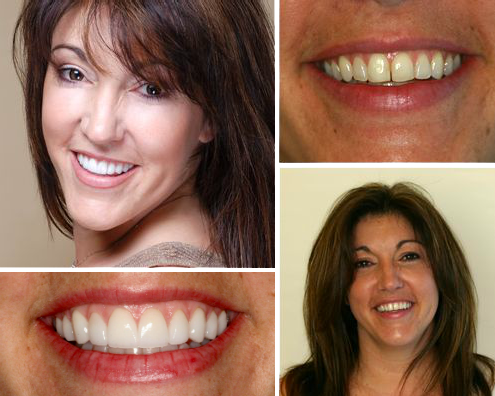 Kari had used Invisalign years before to address spacing issues and some rotated teeth. Yet she felt her natural teeth lacked any luster. She also had some old bonding on her front teeth that she did not like. We lengthened her teeth, changed the overall contours, and selected a color that accentuates her complexion. Her smile truly compliments her face and she looks fabulous. Kari’s final result was absolutely extraordinary. It's been my pleasure to work with Dr. Gombert for four years. In that time, I have witnessed up close his dedication to his client’s wants and needs. It's meant results that have changed lives, not just smiles! After Invisalign and whitening my smile was good, but I wanted it to be GREAT. 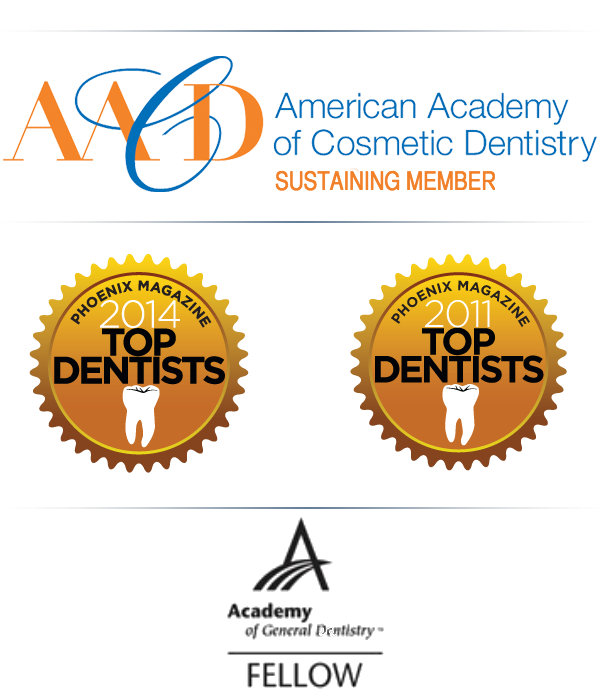 There was no question for me about who to consult with to get my perfect smile. Now I have a beautiful smile that gets second glances. Dr. Gombert, you have not only changed my world with a beautiful smile, but have made the last four years of my professional life the best so far. Thank you for your friendship, integrity, and most of all your commitment to providing excellent care to your clients...including me !